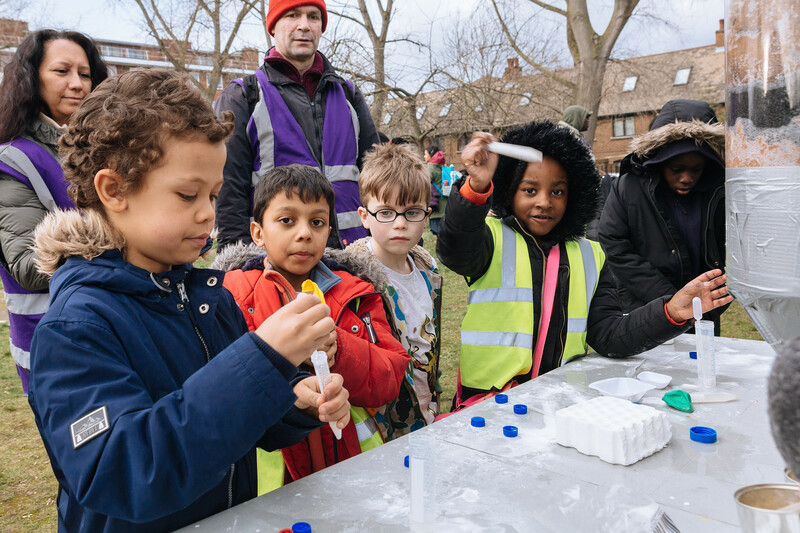 At the National Co-ordinating Centre for Public Engagement (NCCPE), we have worked hard to inform the development of the Research Excellence Framework (REF), to try to ensure it encourages high quality public engagement with research. There are significant opportunities to feature public engagement in impact case studies for submission to the next REF in 2021. In this section we explain what we have learned from the 2014 REF, building on an extensive review of the submitted case studies. Researchers were encouraged in the REF 2014 guidance to submit case studies featuring public engagement. Many did. Our review suggests that nearly half of the submitted case studies made some mention of public engagement as a route to the claimed impacts. What? A convincing account of the significance of the research and why it matters beyond academia. Who should care about it? What is distinctive about its potential? You can find our more in our full review. We also offer training and development to help universities develop their approach. Lord Stern was invited to review the 2014 REF and make recommendations for 2021. In doing so, he made a number of recommendations which have been picked up by the funding councils. One was to strengthen the guidance about public engagement. We are currently working with the REF team at HEFCE to inform the draft guidelines for the assessment of public engagement in REF 2021. We are planning a workshop in 2018 to share our thinking. Make sure you have signed up to our newsletter to receive advance notice of this. You can find out more about our work to support REF 2014 here, and our response to the recent consultation on the next REF. Details of how the NCCPE has contributed to the guidance about public engagement in the REF. Reflections by Kate Miller and the NCCPE team for shaping the second REF. Sharing the key findings from the NCCPE's analysis of the 2014 REF case studies.